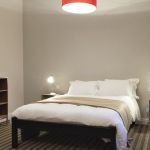 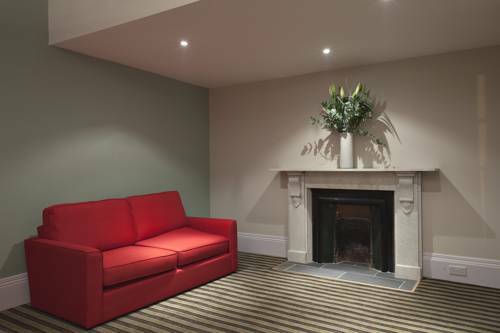 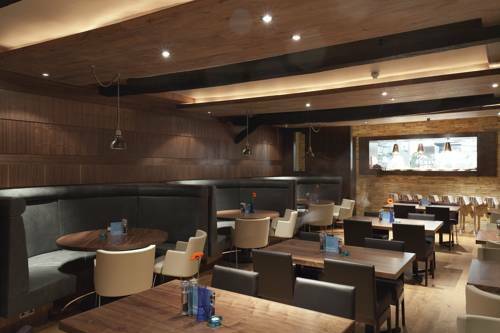 The contract was to carry out both flooring and tiling works during the refurbishment of the hotel and restaurant. 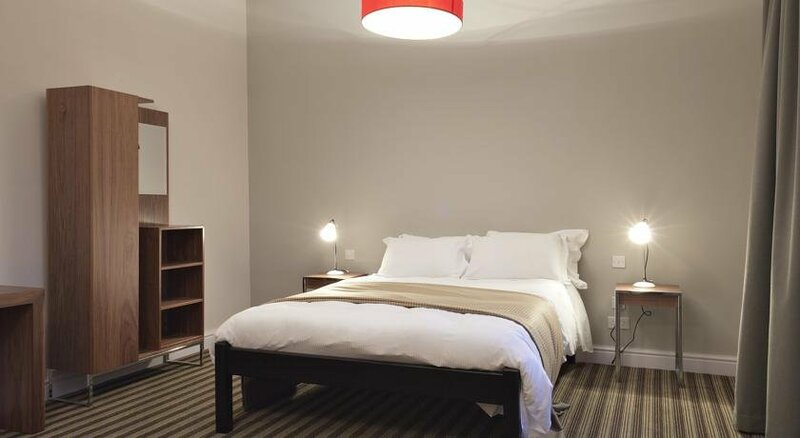 A mixture of carpet and luxury vinyl tiles were installed to the bedrooms and communal areas with brick slip ceramic tiles used in the en-suite bathrooms. 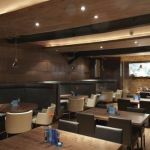 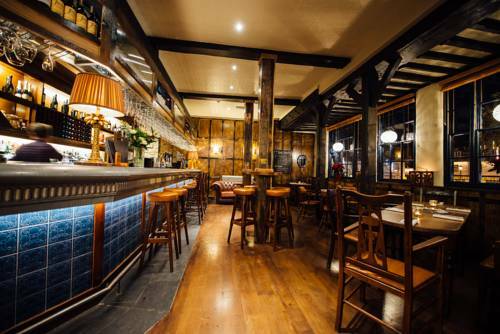 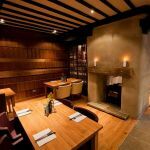 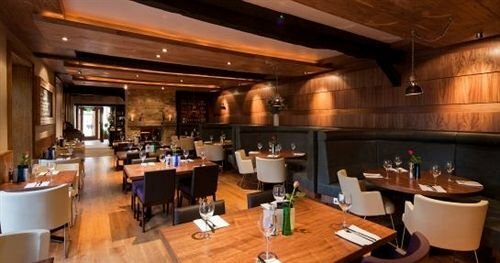 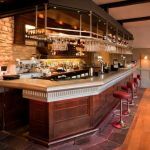 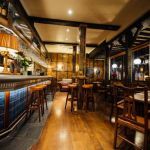 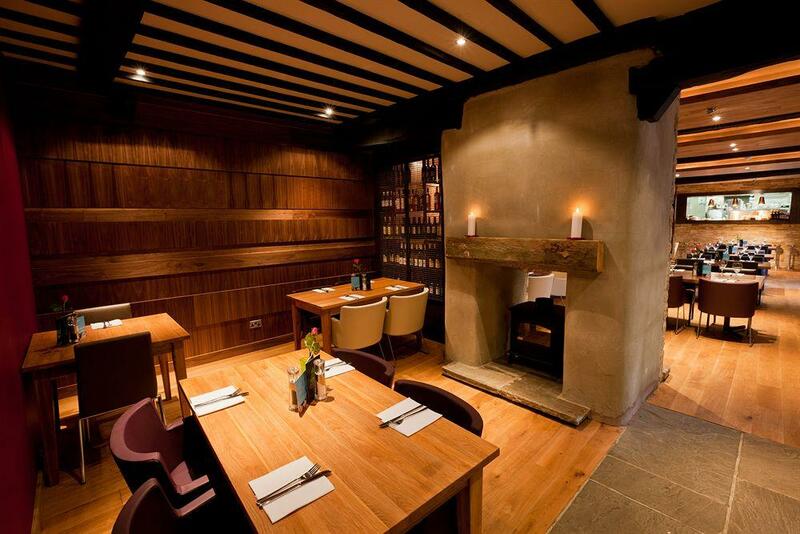 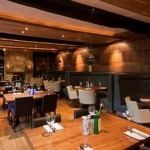 Solid timber planks were installed throughout the restaurant and function room with a slate tile finish to the bar surround. 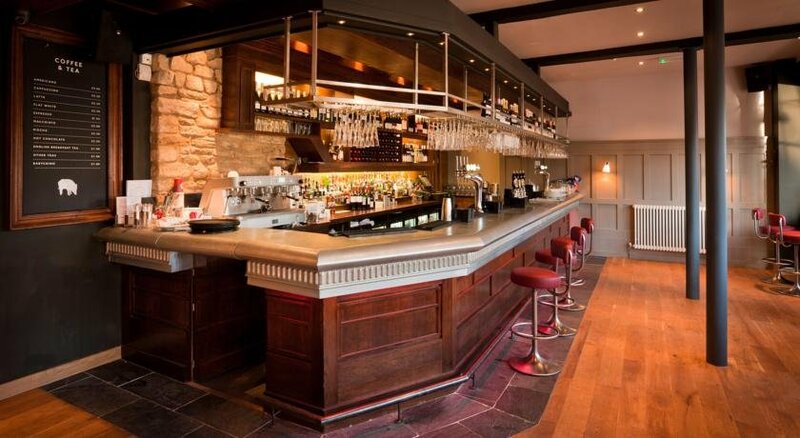 Brick slip tiles were installed to the back of bar area, kitchen and toilets. 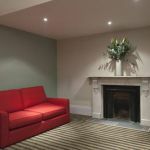 Safety vinyl was installed to all wet areas.